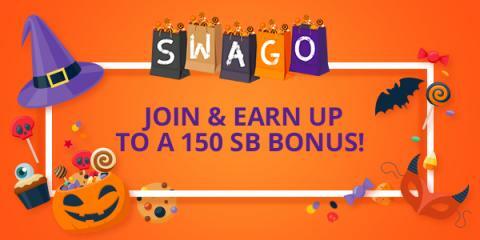 Savvy Spending: Swagbucks: Halloween SWAGO Board! Earn up to a 150 SB Bonus! Swagbucks: Halloween SWAGO Board! Earn up to a 150 SB Bonus! Swagbucks is hosting another round of Shop Swago!